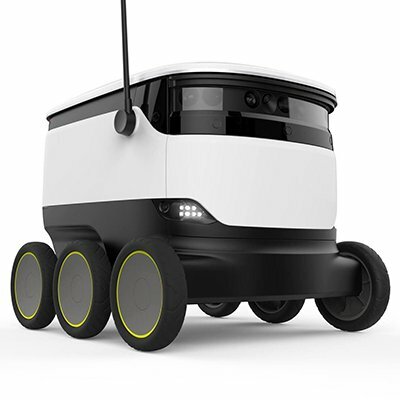 Starship Technologies, a San Francisco, CA-based company that is building a fleet of robots designed to deliver goods locally in 15-60 minutes, raised $25m (€21.4m) in seed funding. The round included follow-on investments from existing investors including Matrix Partners and Morpheus Ventures and from Nathan Blecharczyk, Jaan Tallinn, and Gary Barber. The company intends to use the funds to deploy robots in neighbourhoods as well as corporate and university campuses in the US and Europe. Led by newly appointment CEO Lex Bayer, and co-founders Ahti Heinla and Janus Friis, Starship Technologies is building a fleet of robots designed to deliver goods locally in 15-60 minutes. The delivery robots have been tested in 20 countries and over 100 cities, encountering over 15 million people along the way. Lex joins Starship from Airbnb where he led the Business Development, Payments and Airbnb for Businesses functions of the company. Prior to joining Airbnb, Lex founded online payments company Spare Change Payments and served as CEO until its acquisition by PlaySpan in 2009. After the sale, Lex served as a key part of PlaySpan team that took the business through triple-digit growth, a Series C funding round and its eventual acquisition by Visa Inc. in March 2011 for over $190M. 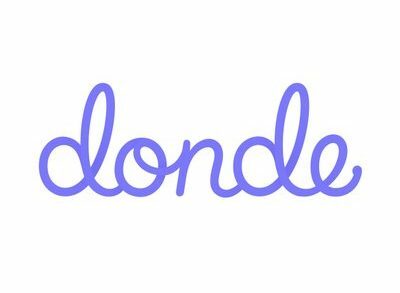 The company has offices in Tallinn, Estonia, London, United Kingdom, Redwood City, San Francisco, Washington D.C., and Hamburg, Germany.